The City Of Chicago is moving forward with their lawsuit against Jussie Smollett over investigations costs following his alleged attack. 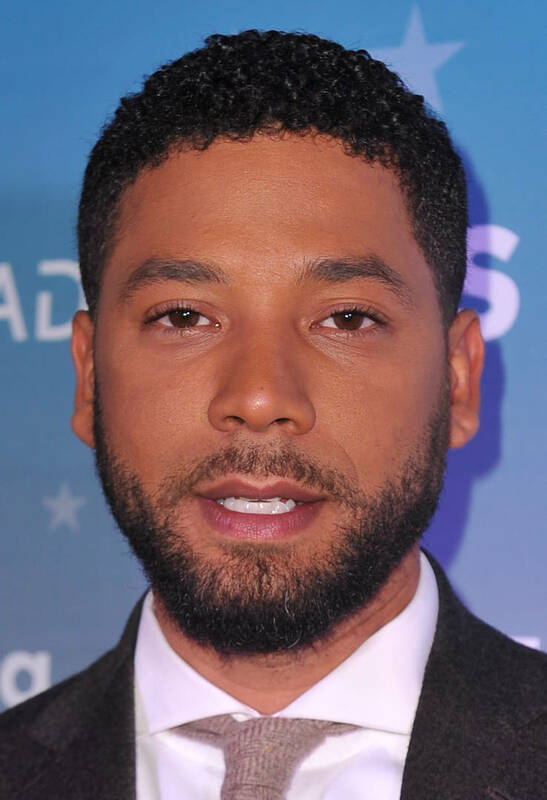 Although the actor's charges were dropped, the Chicago Mayor and the city's top cop are convinced that Smollett staged the alleged hate crime that occurred earlier this year. The city is demanding Smollett pay them back for the $130K they spent on investigating into his claims but Mark Geragos, Smollett's lawyer, isn't allowing that to happen without a fight. According to TMZ, Geragos sent an angry letter to the City of Chicago over their plans to file a suit against Smollett. Geragos said the actor "will not be intimated." Adding that the allegations that his client staged his attack are "false and defamatory." Geragos continued to assert that the attack was real and called out the Osundairo brothers as the perpetrators of the crime. The lawyer was also quick to point out that the State's Attorney's office dropped all 16 felony charges against Smollett. Geragos also said that he planned on grilling Rahm Emanuel and Eddie Johnson, Chicago PD Superintendent, in depositions if they move forward with their lawsuit. Both of them have been critical towards Kim Foxx's decision to drop the charges, even going as far as calling for her to resign from her position.